two-headed sharks Archives - We Love Sharks! two-headed sharks Archives - We Love Sharks! 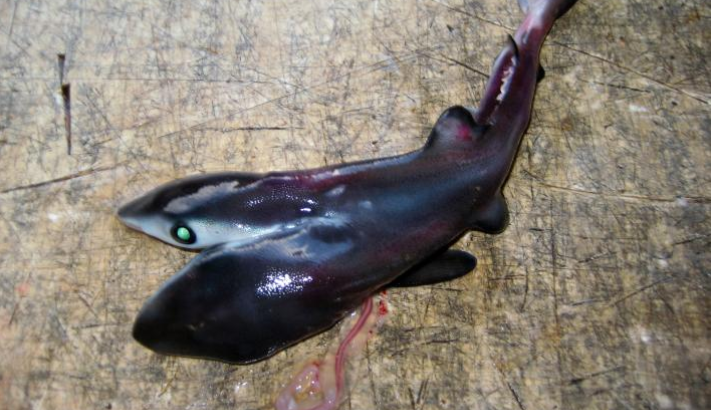 Two-headed sharks officially became a reality in 2008. But their numbers appear to be increasing and it’s more prevalent among the blue shark species. What could be causing this anomaly?